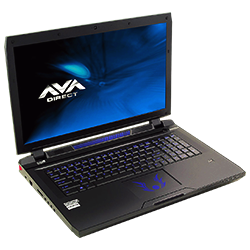 AVADirect is the first to offer Clevo's P375SM 4th generation Core™ i7 17.3" Full HD gaming notebook. Powered by Intel's latest HM87 chipset, the Clevo P375SM supports mobile 4th generation Haswell processors, and offers a plethora of HD, LED backlit screens available in Color Gamut and refresh rate upgrades. 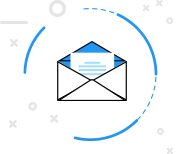 The most exciting addition is support for the latest NVIDIA / ATI mobile graphics cards solutions. 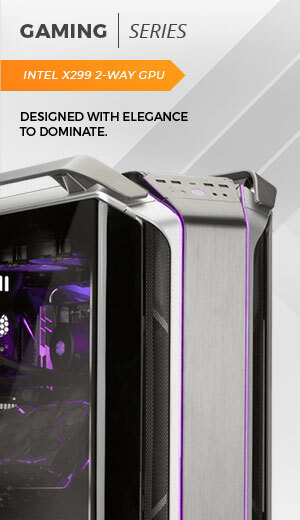 The NVIDIA 700M graphics card options are available for the most demanding games, and the ATI Radeon 8000 series graphics solutions for those on a budget (SLI/Crossfire options available).